Featured Guest Jon Cave holding a Redfish. Photo courtesy of Jon Cave. 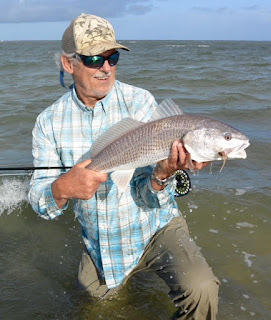 Jon Cave is an author/photographer/lecturer and a USCG licensed guide. He has been a professional flycasting and fly tying instructor for over 25 years and is the founder of the longest established flyfishing school in the South. 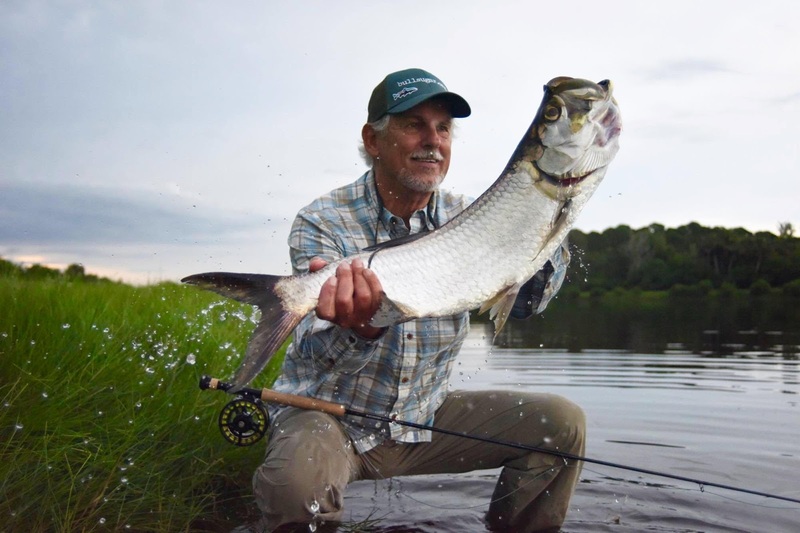 Jon has taught thousands of students and trained guides at various international locations. Jon's credentials include an M.S. 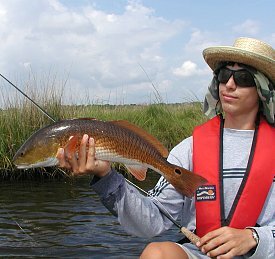 Degree in Natural Resources with special concentration in fisheries. He is a member of the Team Sage Advisory Staff, Rio Advisory Staff, Team Tibor, and Umpqua‘s Contract Tyer Program. The Little/Short Year CPR Tournament!! !